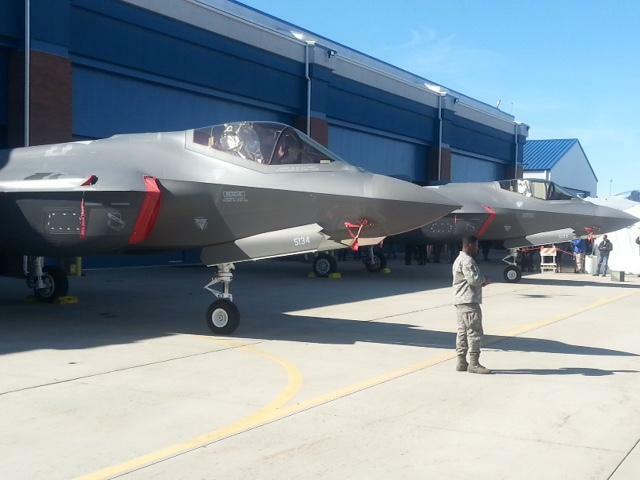 Gowen Field may not be totally out of the running for an F-35 fighter jet mission. Air Force officials have passed Boise over for its controversial F-35 stealth fighter jet mission. 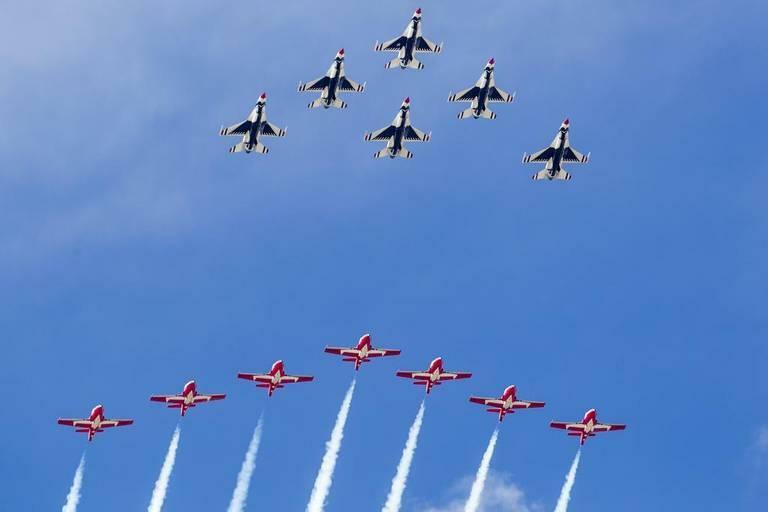 The jets should arrive at Truax Field just north of Madison, Wisconsin and Dannelly Field in Montgomery, Alabama sometime in 2023. 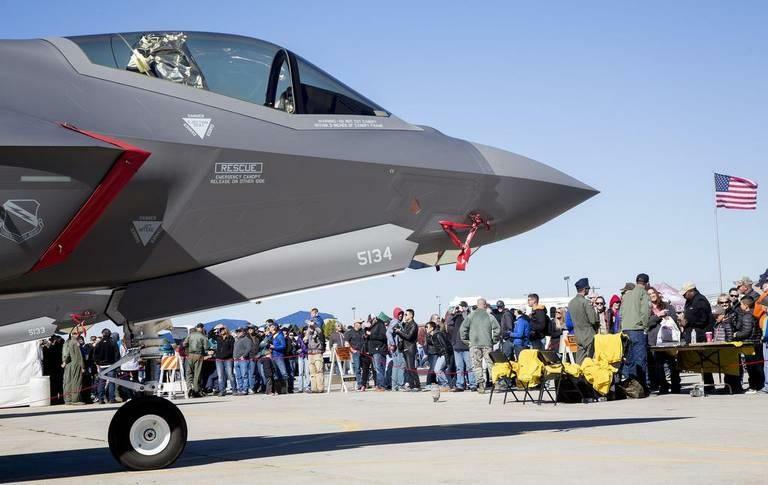 Results from a poll of just over 1,000 Treasure Valley residents conducted in September finds a majority want the military’s F-35 program to come to Boise’s Gowen Field. 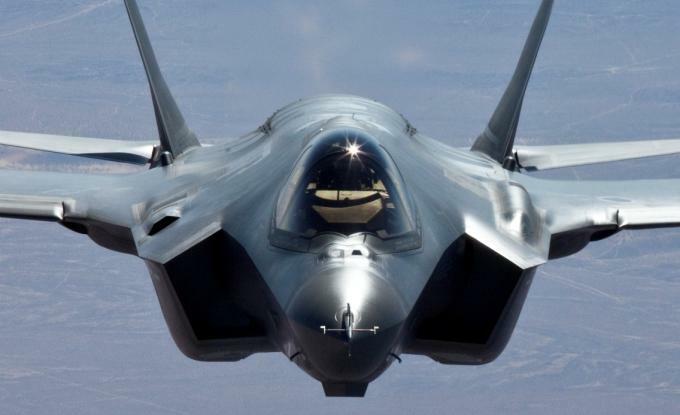 When it comes to the question of whether the F-35 fighter jet should be based in Boise, views vary widely on the controversial proposal depending on your perspective. (Catch up on the issues here.) But the Idaho Department of Commerce makes their position clear. The Air Force is throwing its weight behind a new stealth fighter. The military may choose Boise to be one of the bases for the F-35. But what exactly does the F-35 do in battle? What Are The Pros And Cons Of Bringing The F-35 To Boise? Marilyn Frazier pours freshly steeped tea at her kitchen table. 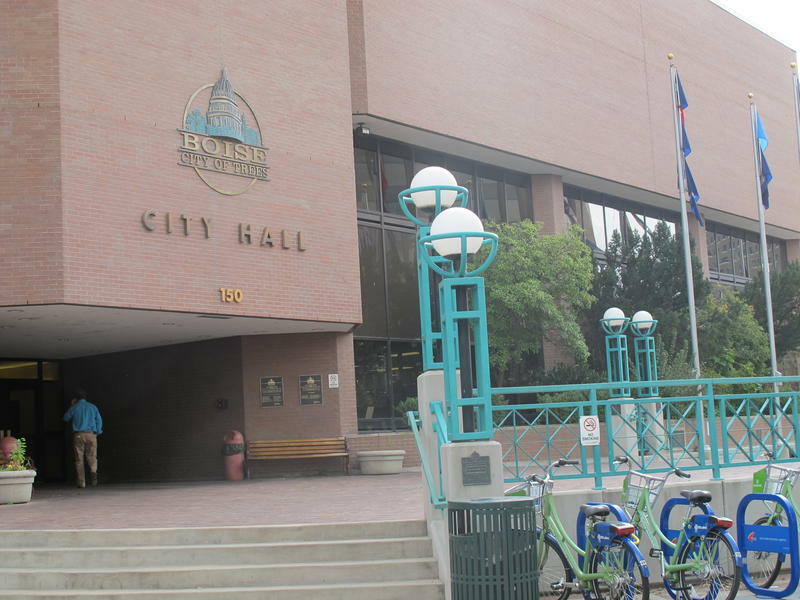 Amid the cookies and bright tangerines she’s laid out, the retiree has a notebook full of concerns about a new military plane that could soon be based in Boise. Boise Mayor Dave Bieter made a controversial flight mission at Gowen Field and other projects the focal point of his vision for 2018. 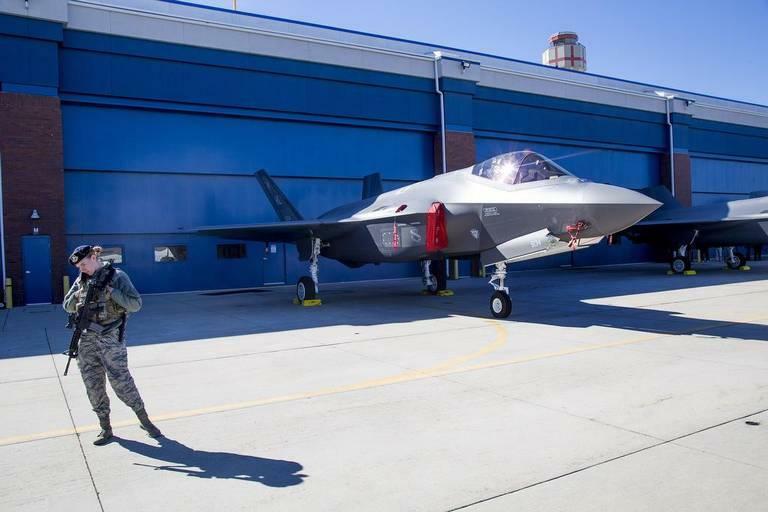 The Idaho Statesman reports that the F-35s would replace 21 A-10 planes that are currently based at Gowen Field. 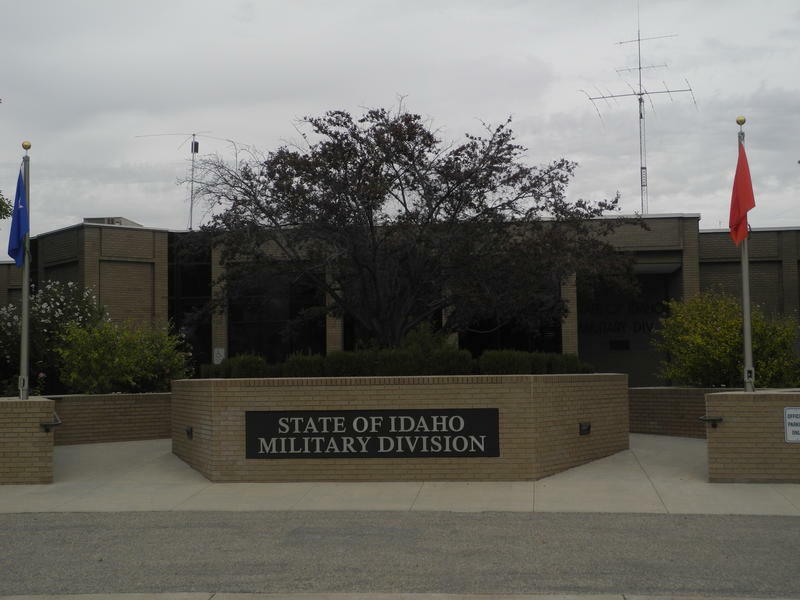 The Idaho Guard says a lot of work must be done before the military makes a decision, including an Environmental Impact Study and a facility inspection. If Gowen is selected, the new flight likely won't arrive until 2021 or 2022. Last week, the Air Force held public hearings on possibly basing its newest fighter jets in Mountain Home. They drew about fifty people from the Treasure Valley. 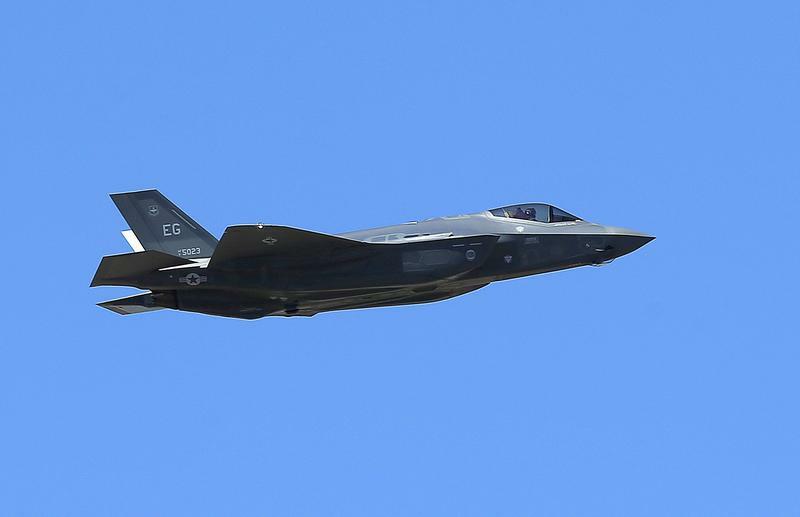 The search for a suitable home for the F-35A is now in its second year, but it’s unlikely the jets will actually end up in Mountain Home.